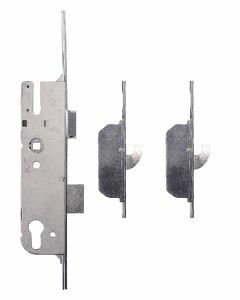 Gu Ferco Replacement Multipoint Door Locking Mechanisms and Gearboxs to repair UPVC and Composite Doors. 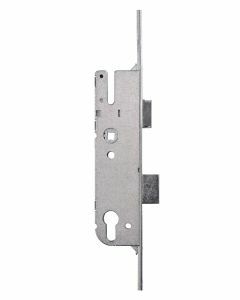 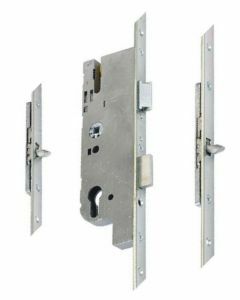 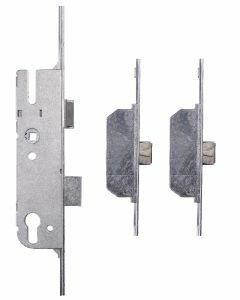 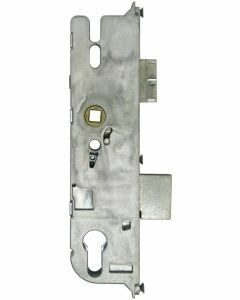 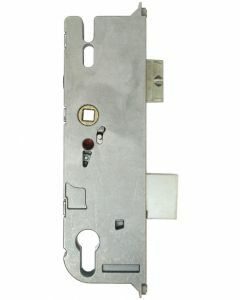 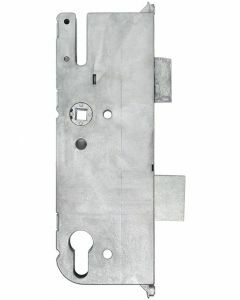 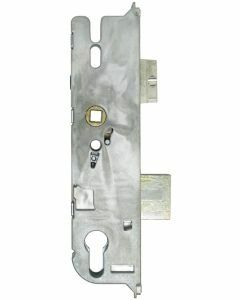 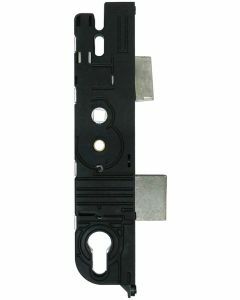 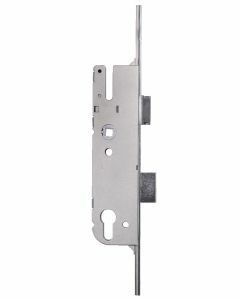 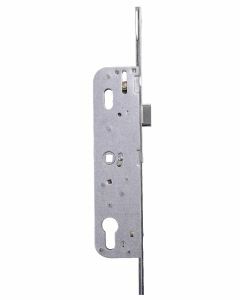 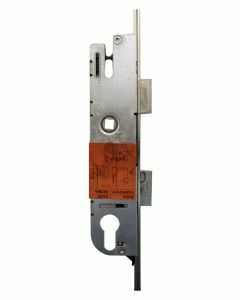 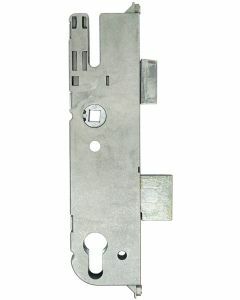 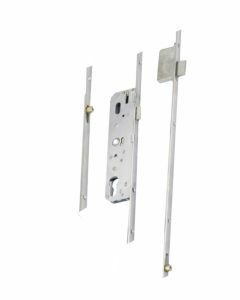 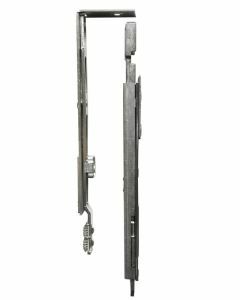 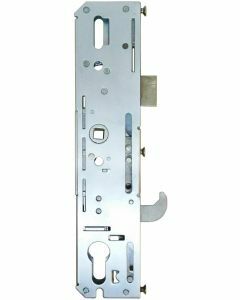 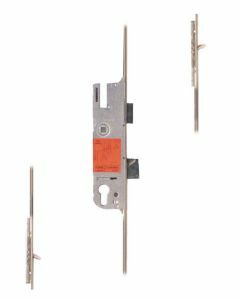 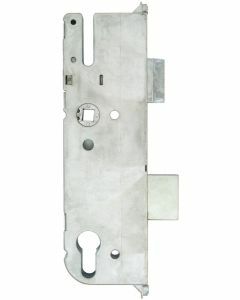 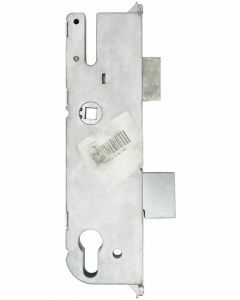 GU Ferco upvc door locking multipoint mechanisms are probally the most useddoor locks in the pvcu industry. 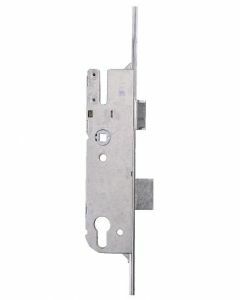 Ferco locks are the same as GU and door locks can be stamped with either or both names. 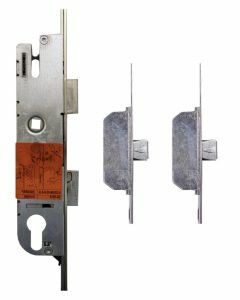 We have an extensive range of gu locks from 35mm backset hook locks, deadbolt locks and various roller cam locks. 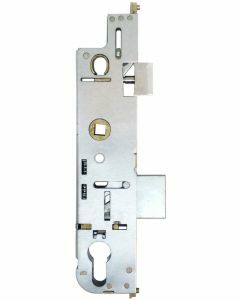 We even have a range of 45mm backset ferco locks. 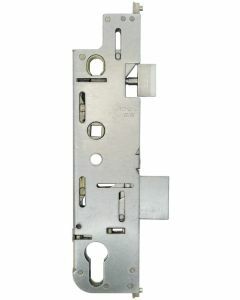 Some of the old ferco locks had numbers stamped on the faceplate such as 5.28 or 5.35. 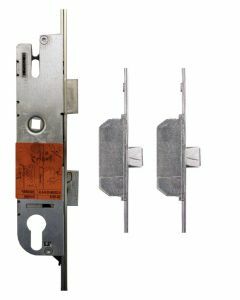 These can still be changed for an upgraded version the 28 in the GU 5.28 means 28mm backset whilst the 5.35 on the GU lock 5.35 means 35mm backset.